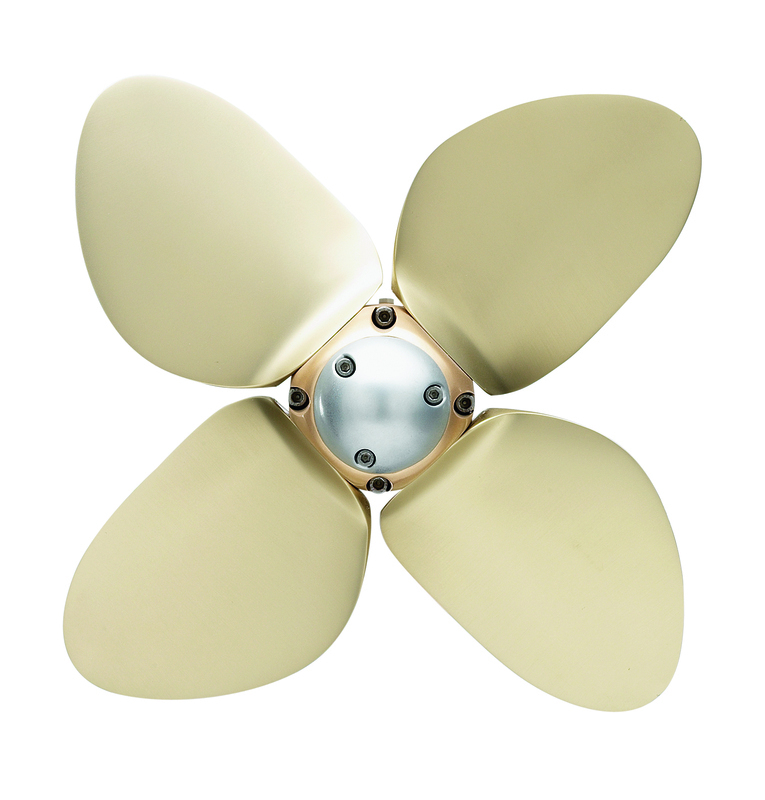 Purchase a Feathering Propeller by April 15th 2016 and receive a FREE service kit! Can’t miss out on a deal like this! 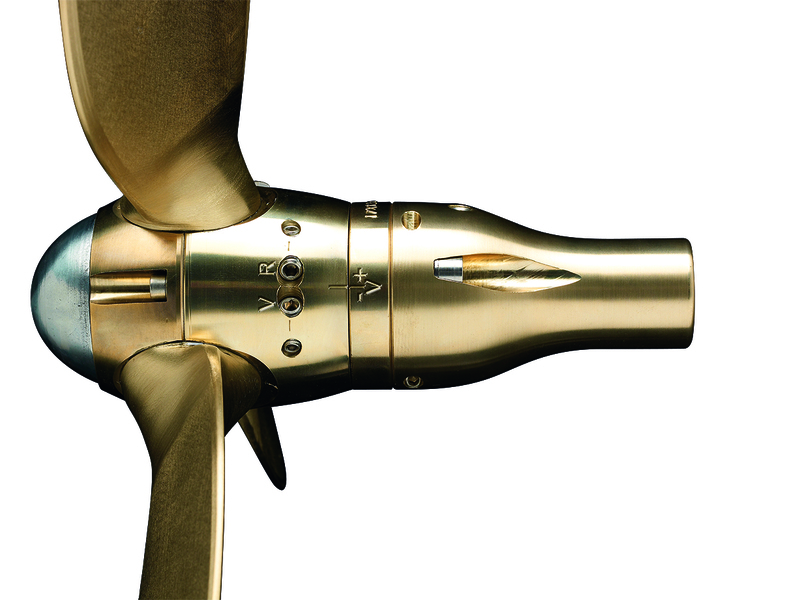 Purchase your VariProfile or VariProp feather propeller now! Don’t Forget – Your prop requires some TLC before the season begins which means it’s time to start thinking about Spring maintenance for it. This is especially important if you, ahem, “forgot” to service it in the Fall.